I recall many people running NetWare servers wanting their CPU changed. NetWare should not use FP instructions right? >>Intel has gone further and defined "new ways to handle page tables"
>>a write-protect or non-execute bit for a page table entry is ignored. 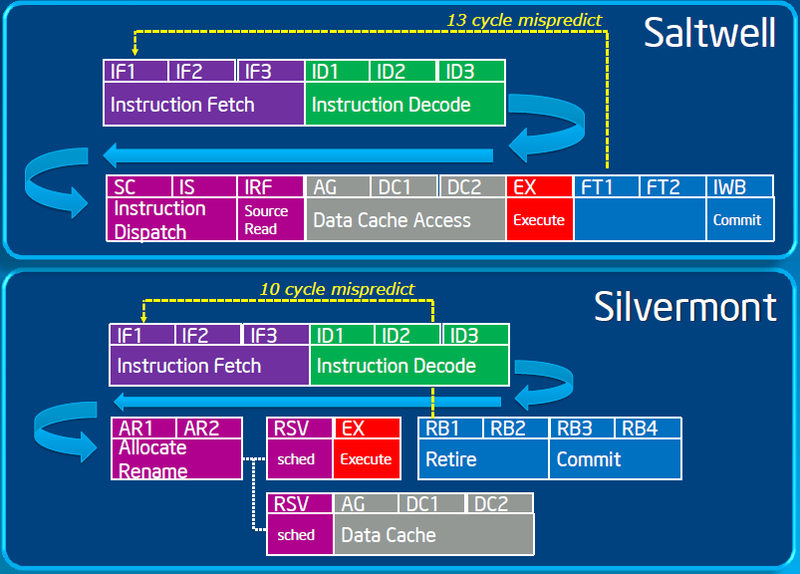 >>process -- running common instruction sequences." >>In general, do Core2 chips seem to be more or less buggy than previous iterations? >>Are errata par for the course as we approach >billion-transistor commodity MPUs? >discloses their errata. I know that Sun doesn't, and I'm pretty sure AMD does not either. >is easy for a consumer to understand, nor is it easy to manifest. >The FDIV bug was uncovered within Intel using either excel or the built in MS calculator. >lines. It sounds like most of these issues only impact developers, and are much harder to uncover.